Ministry of Environment, Forest and Climate Change (MoEF&CC), Govt. 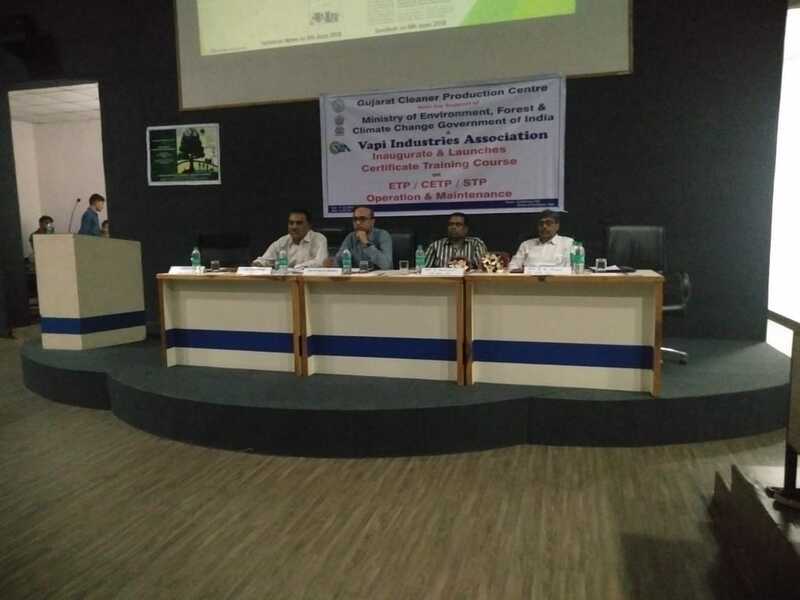 of India and Gujarat Cleaner Production Center (GCPC) has jointly planned to organize a 90 days Certificate Course to train the personnel from across the country to become a trainer for the ETP / CETP / STP Operations & Maintenance and the entire cost for the course is to be borne by MoEF&CC as their initiative to Skill India Program for Skill Development. 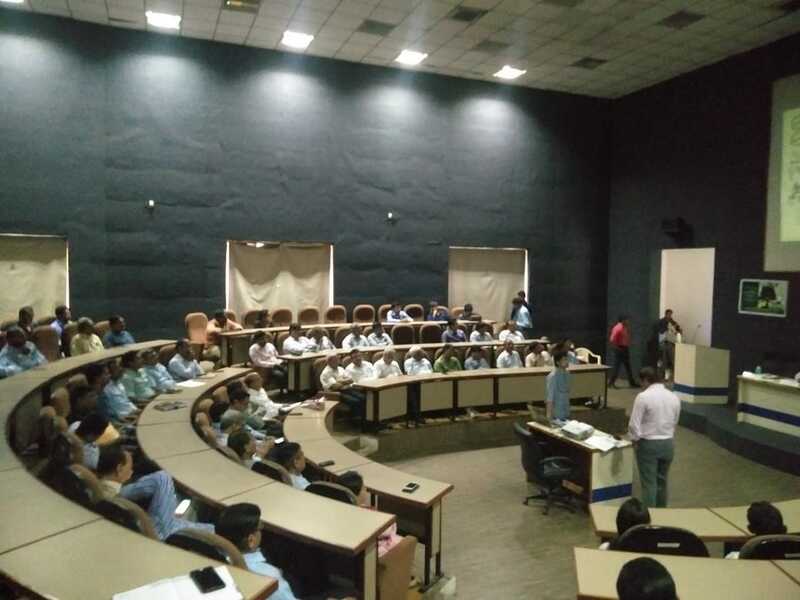 Considering the performance of Industries of Vapi and CETP, Vapi they have decided to launch the Master Trainers Program from Vapi. 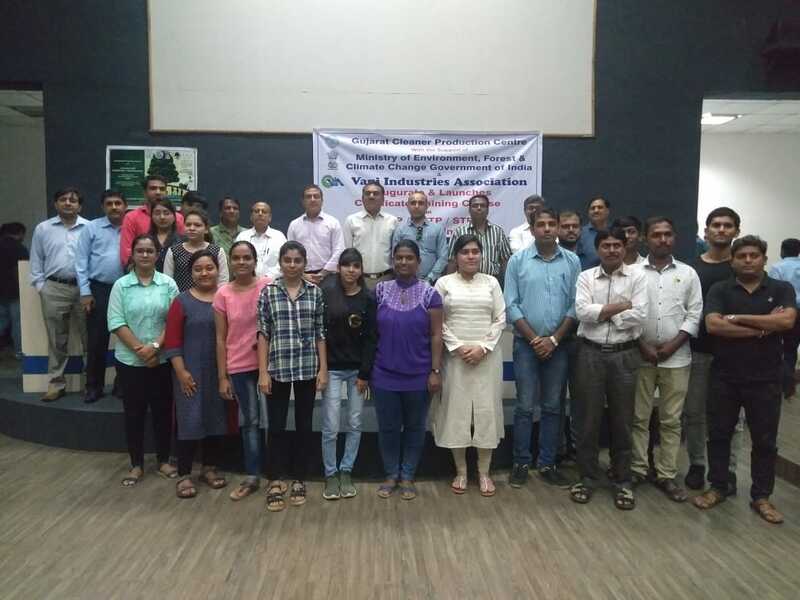 Accordingly the the Inauguration of the master Trainers' Program and the launch of 1st Batch of 15 Participants was done on 5th July 2018. The inauguration was done in the presence of Shri Prakash Bhadra, President, VIA, Shri Satish Patel, Hon. Secretary, VIA, Shri Hemang Naik, Jt. Secretary, VIA, Shri Kalpesh Vora, Chairman - Green Society, VIA, Dr. Bharat Jain, Member Secretary, GCPC, Shri B R Gajjar, RO, GPCB, Vapi, Shri R Gananasegaran, CEO, VGEL. The program was well attended by many committee members & members of VIA and the participants of the 1st Batch.